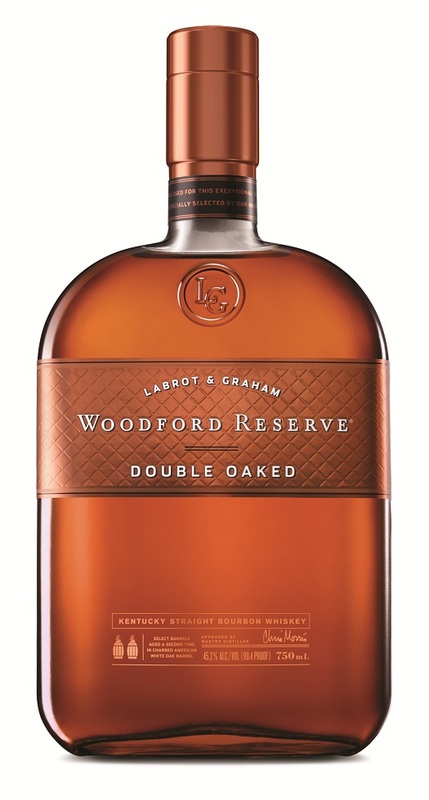 Double Oaked is simply fully matured Woodford Reserve Kentucky Straight Bourbon and further “finishing” it in heavily toasted/lightly charred oak barrels. Essentially you are re-aging it while still retaining the legal requirements for straight bourbon whiskey. This method saves time in that new oak is reintroduced in the aging process, adding fuller flavor development (thus the “double” designation). Toasting an oak barrel caramelizes the surface the spirit comes in contact with and creates fresh and full oaky notes with creamy vanilla sweetness. This finishing period lasts for about 9 months before bottling. Nose- Rivers of warm caramel and vanilla. Thick and sweet. Fresh oak threads through with vanilla frosting. Rounds out with hints of eucalyptus and cola. Intense and well balanced. Wow. Taste- Oaky toffee and buttery caramel. Creamy and sweet with graham cracker/ice cream cone. Thick. Finish- Medium length. Charred oak with nice toffee. Touch of coffee. Fantastic. Comment- Solid package. A fantastic flavor experience to behold if you enjoy a little sweet in your bourbon. Expensive? Yes! We recommend it anyway. 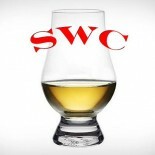 I’m a fan of the standard Woodford and the finish on Double Oaked really made me a fan of this one, too. Tasty Bourbon. Hoping to try their Classic and Straight Malts that are coming out. You and me both, Briggs… You and me both.